This blog was originally posted at www.BirthofaNewEarth.blogspot.com on Dec 3, 2015. The entire blog was subsequently deleted but this information is important so it is being reposted here. 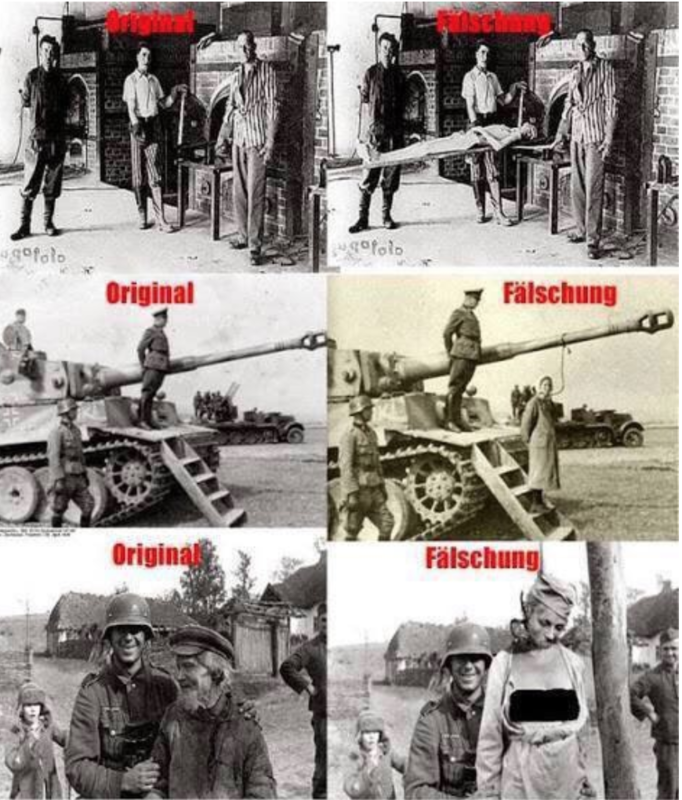 HOLOCAUST OF 6 MILLION JEWS A HOAX? Let’s see. 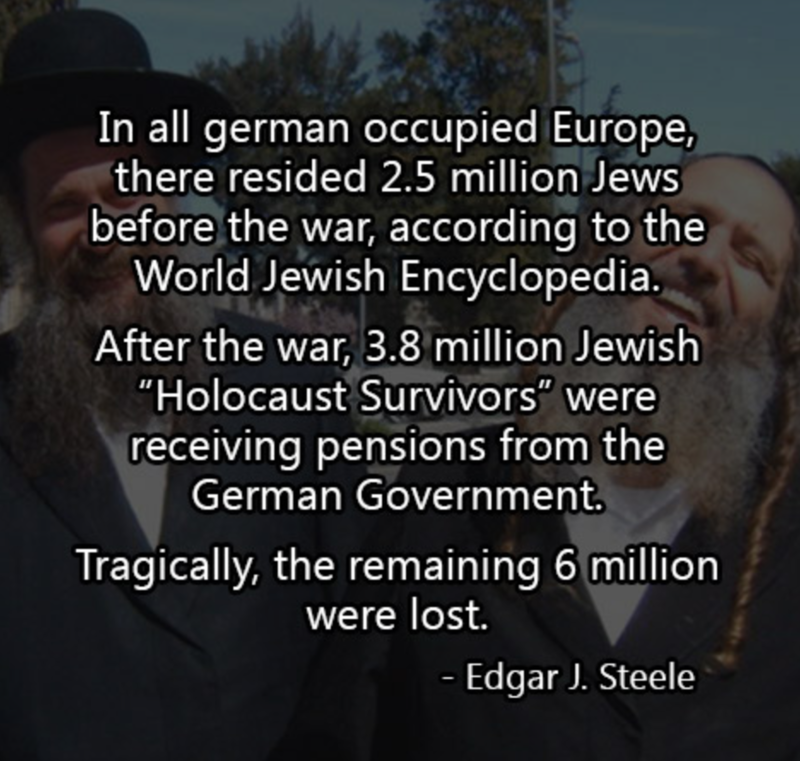 Was it 6 million Jews killed during WWII or 271,000? 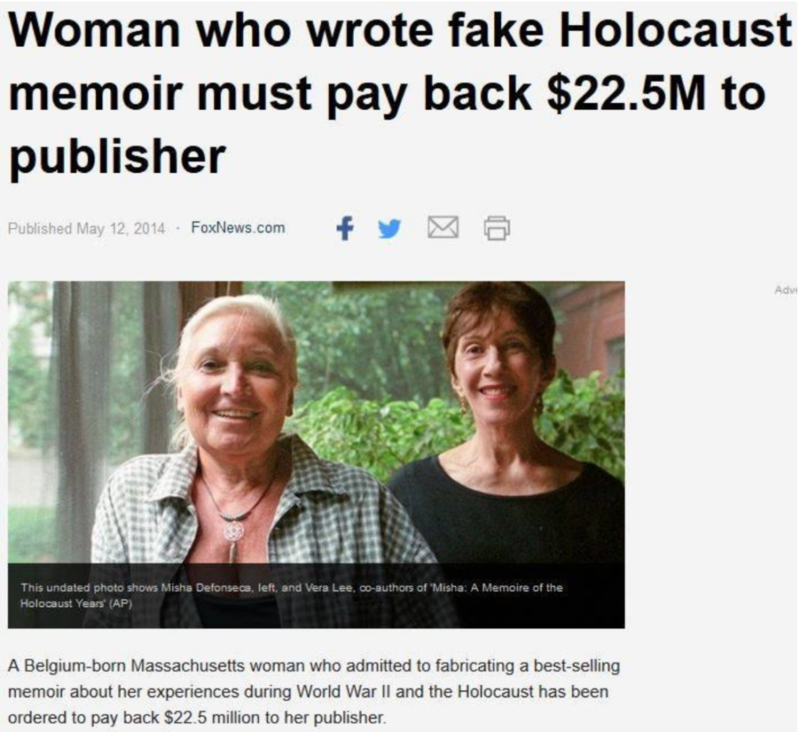 According to the Red Cross, 271,000 is the correct number. 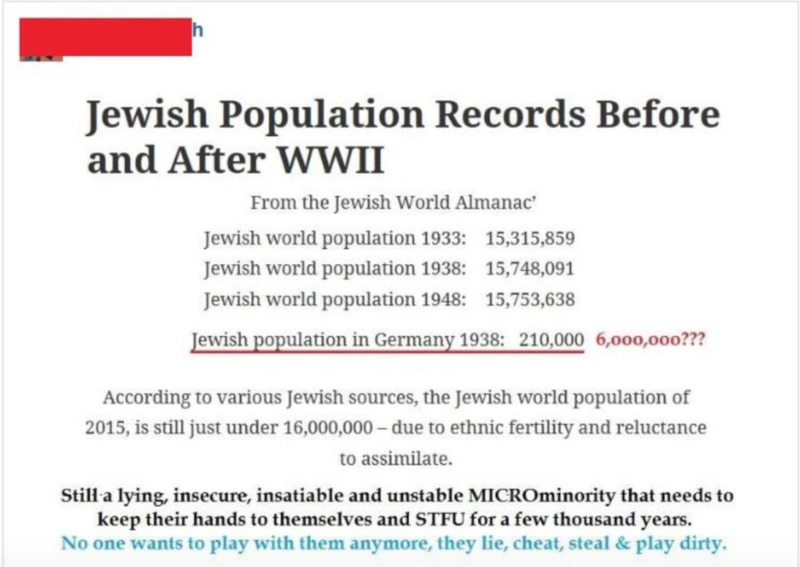 Now that’s a big difference from six million, and documented facts (see below) also indicate that the Jews have been hollering about the annihilation of six million jews for more than a century and for several decades before WWII ever occurred. Data are below. What is the point of this fictitious six million number? 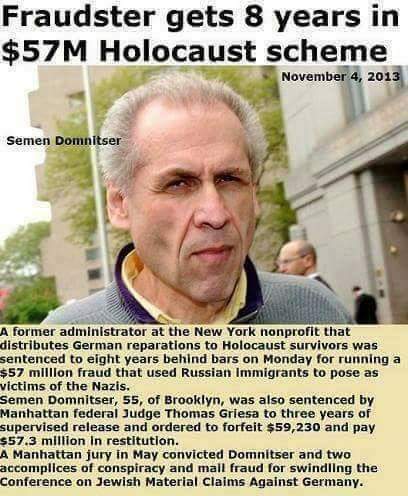 Gee, I don’t know but it must have something to do with their fondness for the number six and for their capacity to put out pure propaganda and lies that have been used to legitimize and mandate that Jews receive BILLIONS of dollars (from Germany alone) for “reparations” for murders that never happened. 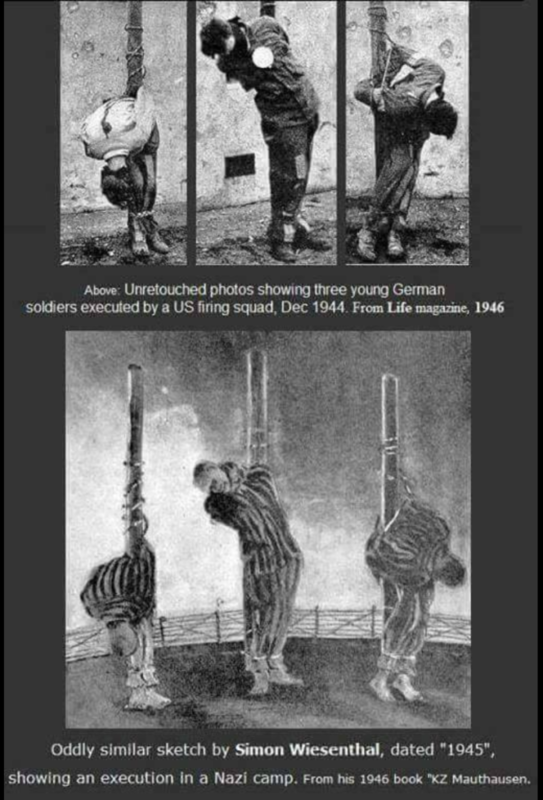 In fact, organized jewry is responsible for the murder and complete slaughter and annihilation of more than 15 million Germans during and after WW2 which is all part of their centuries long agenda to destroy the white race. Whatever luciferian jews say, the opposite is true. They are a cult of satanic inversion. 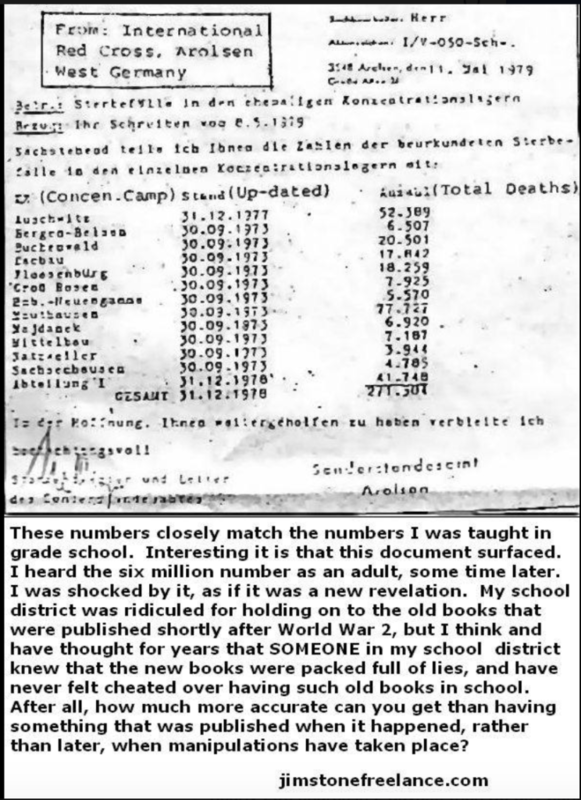 A list of two hundred “Six million Jews” holocaust allegations by Zionist Jews from 1900-1945. Jews and Palestine will be more closely related than at present. 1919 – Beatrice Daily Sun (NE), November 8th, 1919, page 2: “The territory which Mr.
horrible after-math, stand helpless today, … The Need: SIX MILLION STARVING SOULS. Europe where six millions face horrifying conditions of famine, disease and death. 6,000,000 persons in the territories over which Hitler’s rule has been extended.